A hands-on and accessible introduction to playing the violin with the emphasis on getting involved and having a go. An instrument will be provided for the duration of the workshop. 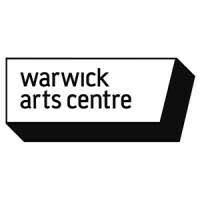 To find out more or to register your interest, please contact Johnathan Branson on j.branson@warwick.ac.uk or 024 765 22015 or visit their website.